The big questions, reflections, and misconceptions surrounding artificial intelligence took centre stage on the third day of Evoke 2019. The lessons business leaders can take as they begin to integrate AI into their businesses, were tackled head-on by a series of experts and leaders in AI innovation. Vincenzo Pasquantonio, program director of data and AI at IBM, delivered an address about AI and enterprise at Friday’s conference. He stated that adopting AI into enterprise first requires a shift in the pervasive perceptions surrounding what AI is, what it entails, and what it can accomplish. 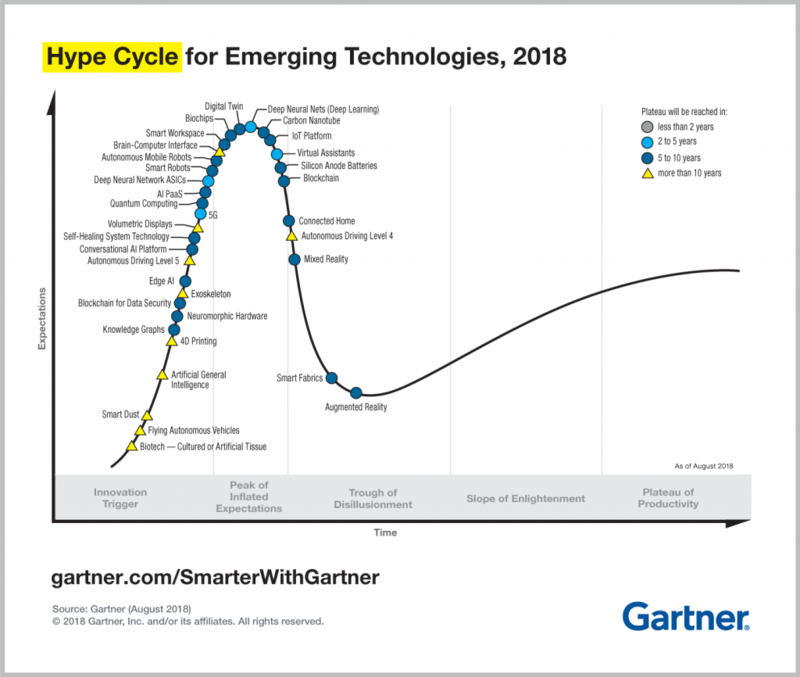 During his address, Pasquantonio showed the 2018 Gartner Hype Cycle for emerging technologies, where machine learning sat at the peak of inflated expectations. Gartner predicted that in 2018, AI would become more widely available due to cloud computing, open source, and the “maker” community. It predicted that early adopters would profit from the sustained evolution of AI, and the notable change will be in its accessibility to the majority of consumers and businesses. Pasquantonio noted that AI sitting at the peak of expectations means the perception is that AI is going to save the world. He pointed out however that, notably, less than four percent of CIOs have reported infusing AI into their organizations. For a third of enterprises, AI is not even on the radar. In a recent talk about innovation and infrastructure with the Board of Trade, Prime Minister Justin Trudeau highlighted the importance of having a commercial infrastructure that can keep up with rapid innovation in AI. What might be at the root of this lack of commercial infrastructure is a skewed perception of artificial intelligence. This idea was posited by science fiction writer, Arthur C. Clarke, who once said any sufficiently advanced technology is magic. What is often forgotten about advanced technologies, Pasquantonio noted, is that they can be explained by science, and that process is going to get easier. Viewing AI as mysterious or supernatural is only going to slow the process of understanding AI, making it harder to infuse into core business technologies, he stated. 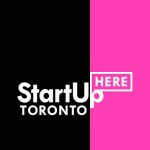 Pasquantonio told the audience at Evoke, that once industry reassesses its broader perceptions of what AI is, and if we begin to think of AI as more of an art or science than a form of magic, then industry can lower the barrier of entry for clients or product teams that want to develop and adopt the technology. Another lesson Pasquantonio addressed was the importance of understanding that AI is not always going to provide the only solution to a determined problem. He said, in his experience, he has seen teams release artificial intelligence with offers that leaders replace with an algorithm that simply does a better job than the machine learning can. Overengineering, he said, is pervasive when it comes to AI. “Once you know what problem you want solved, a lot of times, AI isn’t even the right answer,” he said. Overengineering occurs when a product is designed to be more robust or have more features than necessary, making the process unnecessarily complex or inefficient. He said a good understanding of AI and its limits is a helpful way to combat this problem. Pasquantonio ended with three key takeaways that enterprises can use to accelerate and improve AI integration. The first, AI is meant to augment human decision-making, not replace it. The second, in order for AI to be trusted, we need to make sure that every decision or every recommendation has to be justifiable and explainable. The third, innovation should be open, and not tightly regulated by a few organizations.